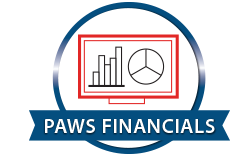 Your donation supports Golden PAWS Dogs through 2 years of intensive training so they can be placed at no cost to combat wounded Veterans and children with disabilities. 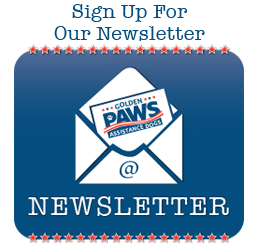 Would you prefer to mail your pledge to Golden PAWS? 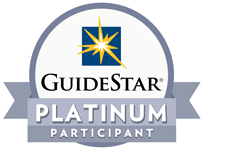 Golden PAWS Assistance Dogs, Inc.